Bad news Slimming World followers, this week Slimming World have announced that there will be some changes to some of the Syn values on some foods that are currently classed as “Free foods”. I have to say this is the news I have been waiting for over the past few years and I am extremely happy it has finally happened… But others are not so impressed! A Slimming World spokesperson said: “Our nutrition team routinely review our Food Optimising eating plan to ensure it’s up to date, in line with the latest guidance, and to take into account feedback from our 5,000 Consultants and 900,000 Slimming World members”. So what has actually been changed? No added Sugar yogurts such as Muller Light, Danone, Activia etc will now be between 1/2 – 2 Syns each depending on size. This will take affect from 18th September and Syn values will be available on the database from then. Followers will still be able to enjoy Fat free natural yogurt, Fat free Greek Style yogurt etc for “free”.. but No added sugar yogurts will have to be synned. Is this the end of the world? In my opinion no… I have never eaten many Muller light yogurts as I feel their sugar content is far too high! I am always recommending to my followers to reduce the amount that they eat.. some of them contain more sugar than a 2 finger Kit Kat and I know a few people who eat 5 or 6 yogurts per day! How can that ever be good? One of the problems with calling something a “free food” means that some members over eat on them meaning that they do not lose weight..
You can still enjoy the yogurts but counting the Syns may make you think more about how many you eat per day.. Does this make a mockery of the plan? Well it’s not great… it makes Slimming World followers ask why have they been allowed to eat as many as they like for so long? But we have to trust that their nutritional experts know what they are talking about and as more and more awareness about sugar content becomes more popular I would expect more upcoming changes. 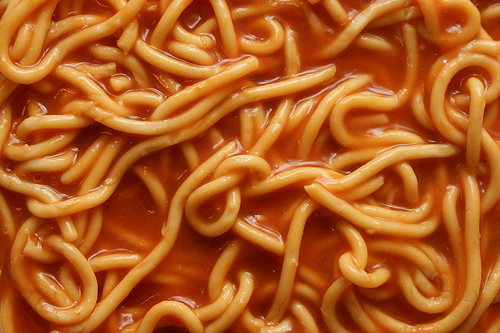 Other changes that have been made to the diet are that tinned pasta such as Heinz Spaghetti hoops in tomato sauce will no longer be Syn Free. Also instant mash such as Smash will no longer be Syn free. 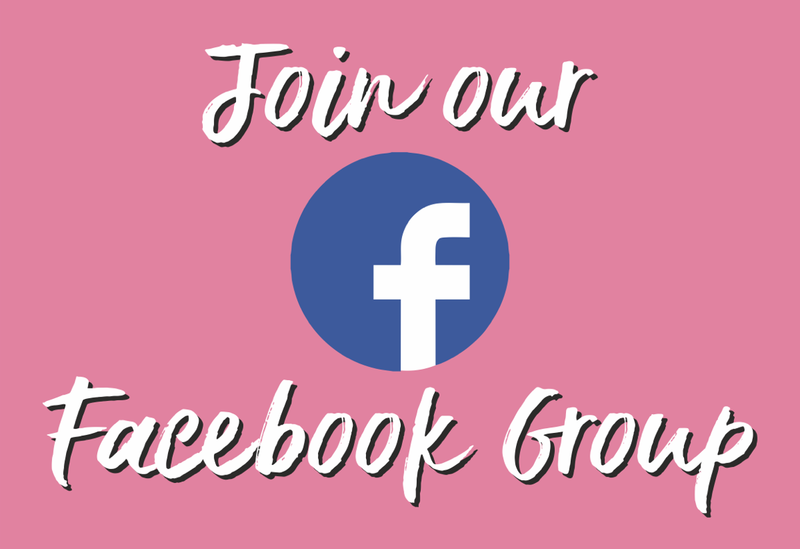 I strongly suggest to anyone who follows Slimming World from home to sign up or go to group and get all of the latest information and Syn values. 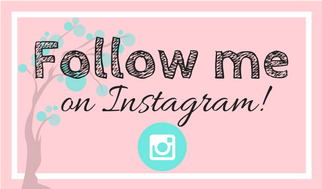 I will be making sure I update any recipes and information including the latest changes over the next few days. But anyone who eats a lot of “No added sugar” yogurts please re think your routine. 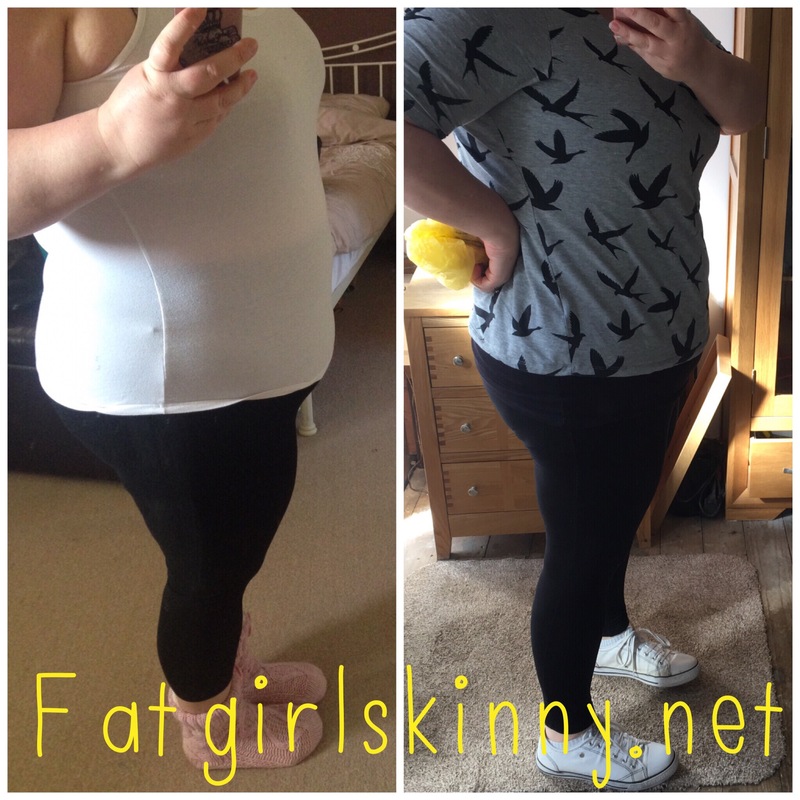 Try to remember that Slimming World are not making these changes to spite you or annoy you.. their main priority is for their members to lose weight and they are constantly making changes and tweaking things to do the best by you. This is a change that has been a long time coming and I personally am quite pleased about it. Leave your comments below I would love to hear peoples thoughts. Hi, you are a star….i wouldn’t have known this otherwise! I’ve always thought mullers sugar content was far too high also. Do you know if any flavoured low fat yoghurts that I can buy that are either low or syn free? I do Weight Watchers and I use 0% natural yougart (free) with a tiny drip on flavoured zero sugar cordial (still free) actually much nicer than Muller. 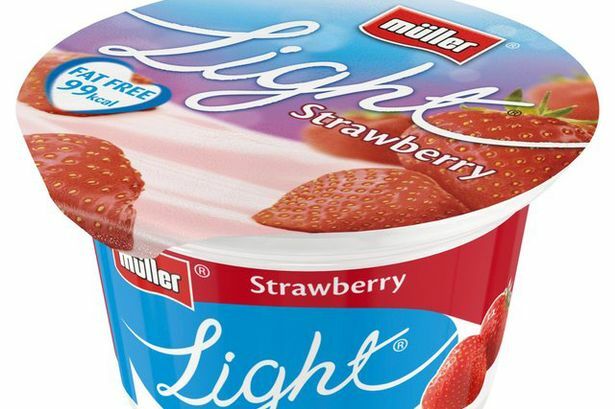 Hi, I too think it’s a great thing that Muller Lights arent going to be a ‘free’ food any more. Have always found I couldn’t eat more than one a day or it badly affected my weight loss, so I can’t comprehend how others manage when I’ve heard them say they eat 8-10 a day! 8 – 10 a day? That is absolute madness!! Is 1 syn really the end of the world ? Do you know if Danone Greek Style light and free are still free? Thankfully I don’t eat a lot but I do enjoy the odd one! Thank you! Thanks for your info . I am new to your post . Keep up the good work .. Your stewed fruit would have a syn value too, but I stew frozen rasps and rhubarb 100 g is 1 syn but it’s still speed …. winner ! Thank s for letting us Hun. I still prefer quark sweetened with the granular sweetener. I just add stewed fruit. Where do you get skinny syrup? 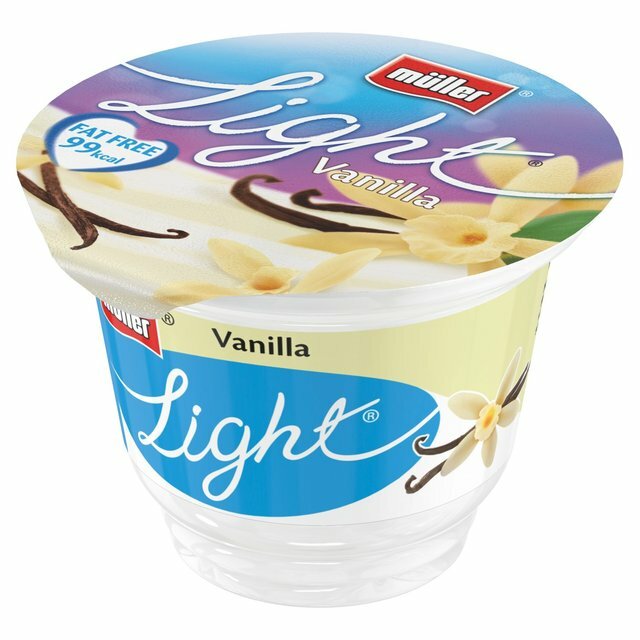 I love Muller Lights and will continue to eat them. 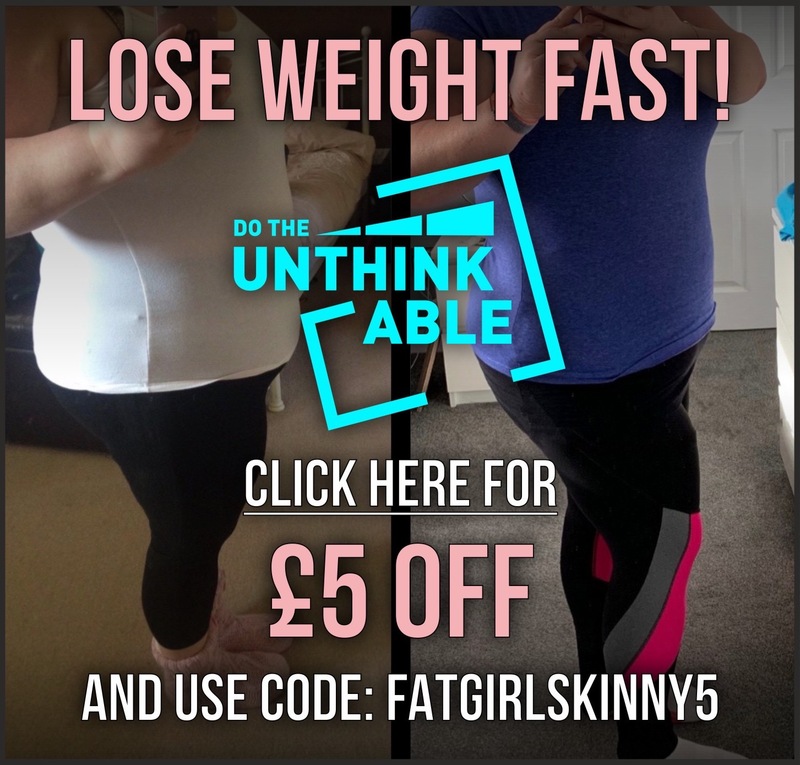 I don’t really care whether they’re “synned” or not – I just wish Slimming World could have made up their mind before now! Fortunately, they’re only going to be ½ – 2 syns each, so it won’t change my buying habits!! I find difficulty finding sugar free plain yoguarts, most of them have a fairly high sugar content! I recently started eating these for breakfast with a chopped banana, but will go back to my Aldi 0% greek yoghurt as its totally syn free and better for me. These have a syn value too, looks like 0.5 per 125g pot, except coconut and vanilla which is 1. Thank-you SO much for the info, I had just stocked the fridge up with them then read your message! Only have one a day but will cut down as never thought to look at sugar content. I am diabetic and I must admit when I have these 0% sugar yogs I don’t lose weight. I think everyone is different and what suits one does not suit another. Yes, everything except natural has a syn value. They are all different, generally between 1-2 each per 175g pot. A 450g pot of strawberry is now 9 syns and vanilla is 10.5, which really goes to show why the change has been made: if a calculation of their syns is so high, and people might not think anything of eating a whole pot to themselves, then it stands to reason it will affect our weight loss sooner or later. Am not a ‘slimmer’ but agree that these things do need updating from time to time to optimise results. Sugar is the latest in a long line of ‘too much can damage your health’ in one way or another,but then too much of ANYTHING can have detrimental effects. Personally I would also suggest keeping a weather eye on carbs too as many of them are turned into sugar by the bodily processes they go through.